The graphics share the diverse tonal themes within the pages, and the book is even better in paperback with a wraparound image connecting the front details. It is also the perfect size book for any stocking this Christmas season, be the stocking hung above a real fire or a kindle Fire! A beautifully written collection of short stories from critically acclaimed Pacific Northwest writer Justin Bog, Hark—A Christmas Collection explores the range of emotions surrounding the holidays. From melancholy to madness, loss and despair to hope and forgiveness, these six tales shimmer with feelings, some we’d rather stuff away, that Christmas can evoke. 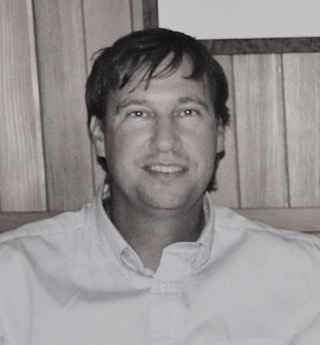 Spanning from Anacortes, Washington, to Ann Arbor, Michigan and Sun Valley, Idaho, each tale is woven of people who struggle to make good choices, learn lessons, and maybe even find peace. A bonus story, Poseidon Eyes, from the upcoming Sandcastle and Other Stories—The Complete Edition, is included. 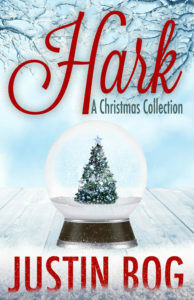 Within Hark—A Christmas Collection, a retired police officer faces another Christmas Eve while bitter recollections haunt his every turn, a lonely woman plans to seduce Santa Claus one Christmas Eve, a widow grows anxious as she searches for a present she misplaced and intended to send to her ungrateful sister, a woman can’t keep the images of her past—these ghosts—from haunting the life she chooses to live, a young gentleman and his partner join a Christmas party in Sun Valley, Idaho and are taught a lesson most un-holidaylike, and, finally, a couple portrays Mr. & Mrs. Claus in their small island town holiday festivities and face a grim diagnosis together. 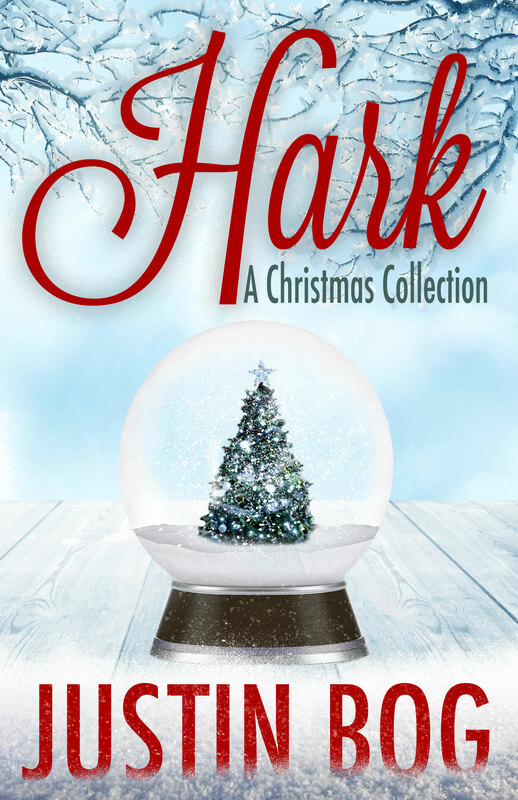 Hark—A Christmas Collection is now available as an eBook from Amazon for kindle and Barnes and Noble for nook (Please hit the underlined links to be taken to the online stores). The paperback is still being created and formatted, but has turned up in the Ingram distribution system and should be available to order from your local bookstore by the end of November so ask your retailer of choice to order a paperback edition for you or another family or friend for the holidays. I thank you kindly. Bookstrope will reissue both of my earlier titles early next year: Sandcastle and Other Stories—The Complete Edition and The Conversationalist and Other Tales of Suspense. Both will have added content, and it’s been a long, wild, fantastic journey creating these new darker tales. I want to thank the entire Booktrope team for helping throughout the process: Katherine Sears, Ken Shear, Stephanie Konat, Shari Ryan, Jessica Reyes, Adam Bodendieck, Jesse James Freeman, Evie Hutton, and Kate Burkett. 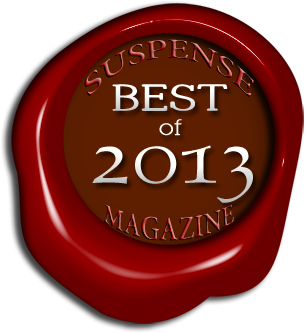 Thank you for taking the time to read Hark—A Christmas Collection. I love hearing from any reader so please let me hear from you, your thoughts are welcome. When finishing any book, the most helpful thing any reader can do is leave a review at Goodreads and at any online marketplace. This makes the book visible to others who may enjoy the stories. Simple word of mouth is amazing. If you like Hark, please tell your friends! Thanks, Jan, and very nice to meet you. Jan/Janice was my mother’s name—one of my favorite names. I hope you have the best holiday season, eden. I do feel like Rip Van Winkle coming out of a long numb cycle, and being more positive about life, the people in it, the places opening their doors, and you are a major part of that. Your constant friendship is a gift. Thank you! Hope you like these tales. Three bookstores in other states are now going to carry the title: thrilled. Onward and upward. Merry Christmas Boggy! It’s always exciting to see a new book out. I can’t wait to read it!